Check out this new music video from Efya – Mamee ft. Mr Eazi out now! Top Ghanaian songbird Efya is back in the building with the visual to her song ‘Mamee‘ which features Mr Eazi. 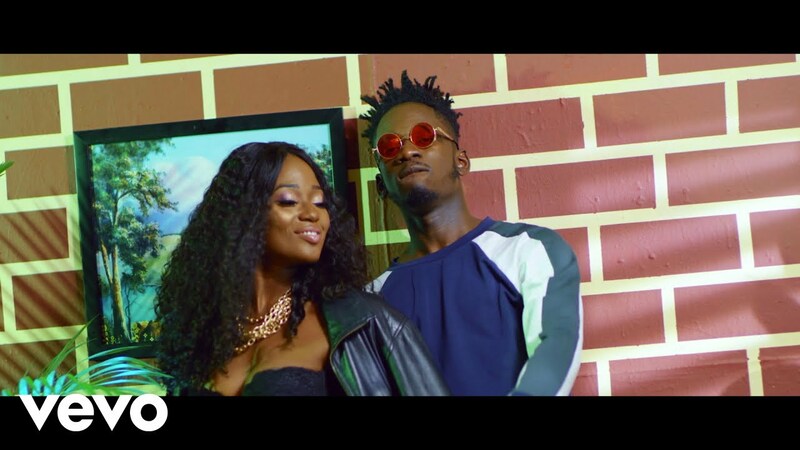 Efya shows off her sultry self in the visuals with enviable chemistry with Mr Eazi. Below is Efya – Mamee ft. Mr Eazi video watch and enjoy!